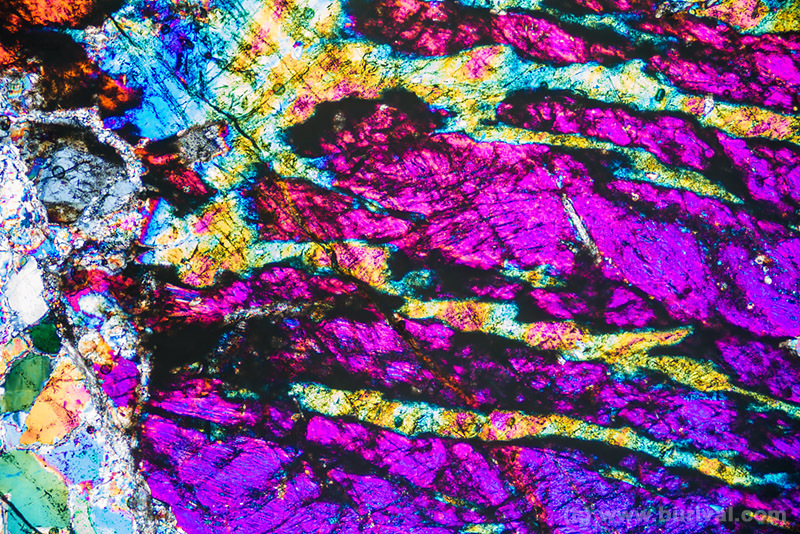 The short visit of Martin Gruell in Linz resulted in some nice mineral photos from his collection. 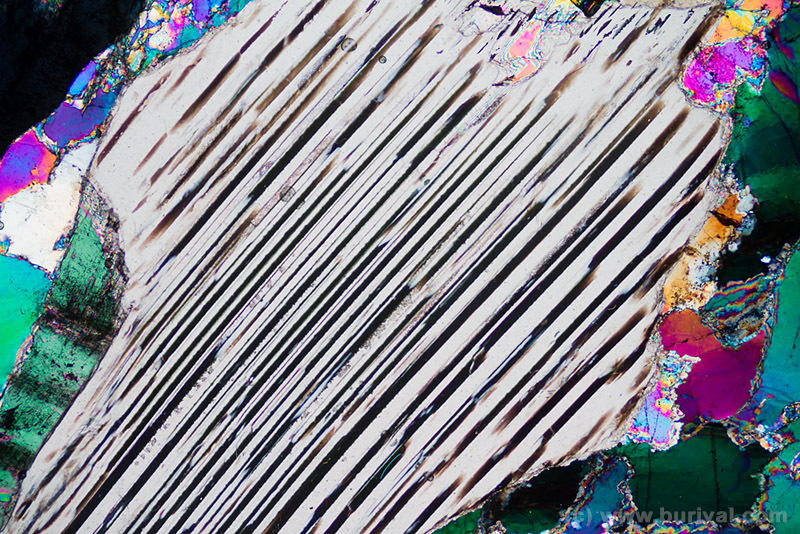 I learned some new photo tricks from Martin and my friend Albert Russ, both very skilled mineral photographers. I finally managed to properly merge the photos with various focus to achieve very high DOF, improved the background isolation process and learned to create false reflection. This brings the photos to the whole new level. It means more Photoshop work – but I save a lot of time while shooting and do not have to bring whole studio with me. 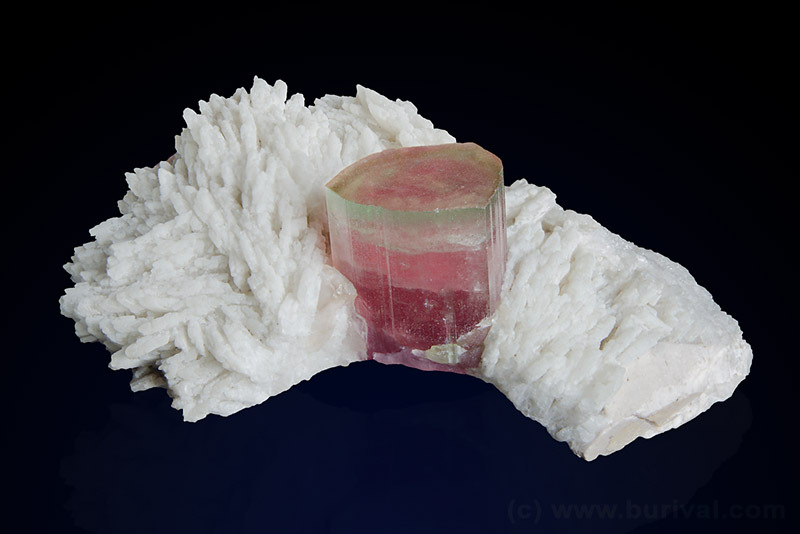 Nice 3.5 cm high pink tourmaline in white albite from Paprok, Afghanistan. This photo was made of 3 layers to achieve good DOF. 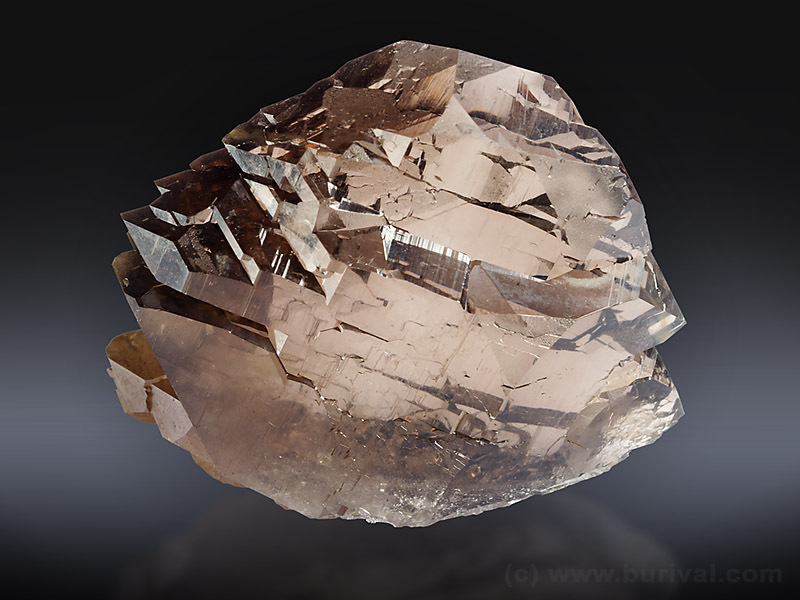 The multiple rotated twin of smoky quartz (called gwindel) from the Alps, about 8 cm wide. 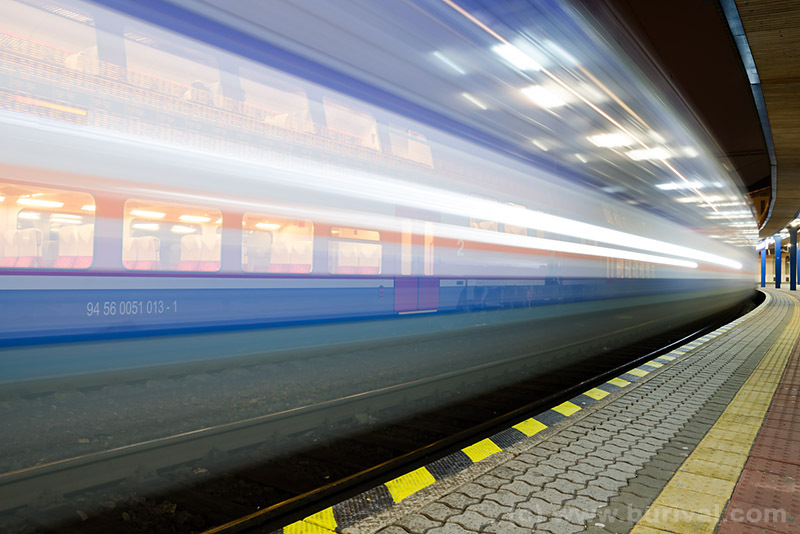 Photo of the moving train on the way home. I have visited my friend and mineral collector Ivo Halicek few days ago. 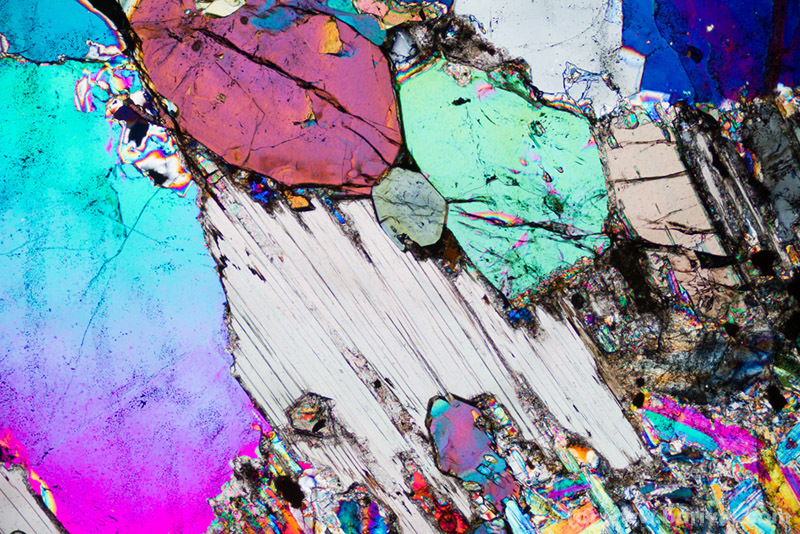 The primary reason was to discuss his website development but I managed to do also some photos of his awesome minerals. I have focused on pyrite because I needed photos for the pyrite article. 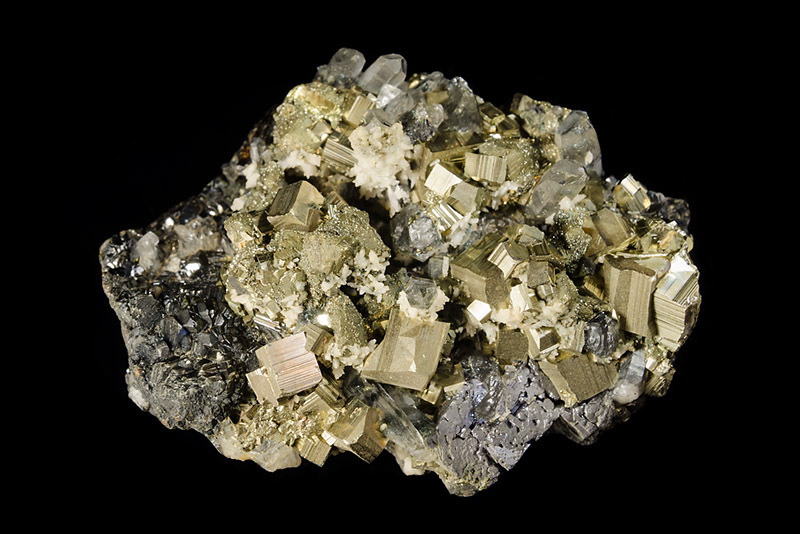 Pyrite with sphalerite and quartz from abandoned mines in Banska Stiavnica, Slovakia. Now considered a classic and very expensive material. Size 6.5×4.5 cm. 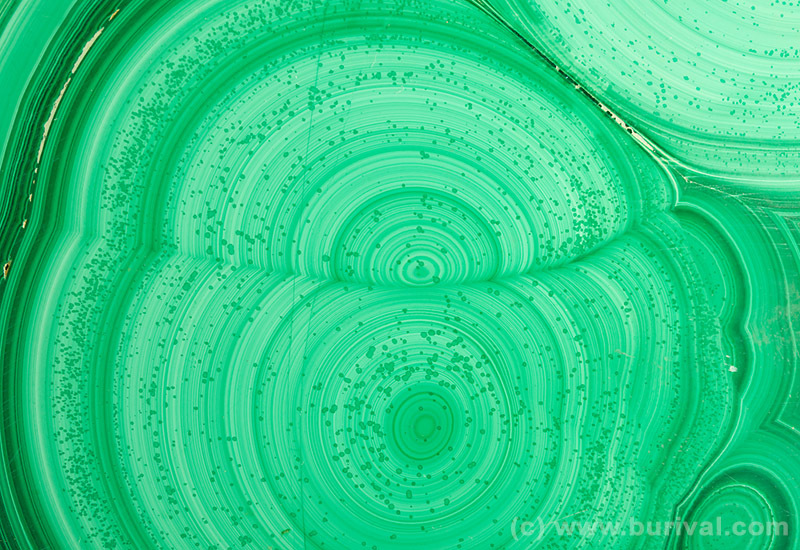 Nice texture of polished slab of malachite from Katanga, Democratic republic of Congo. 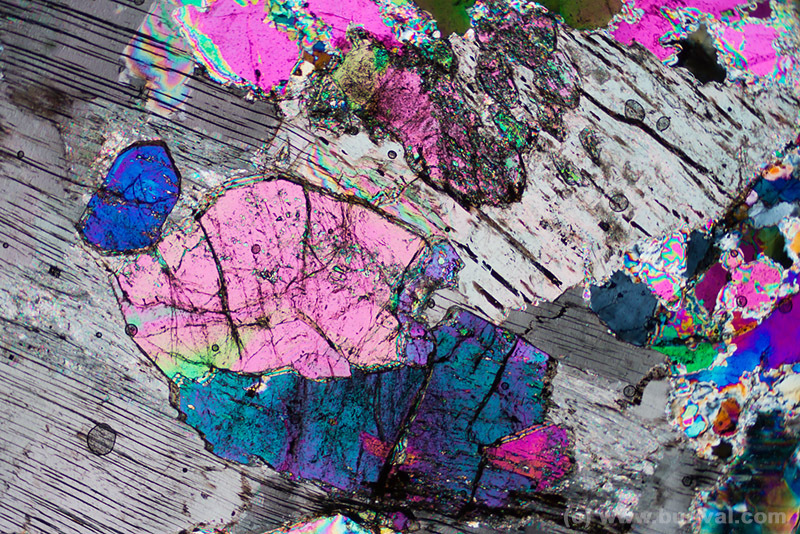 Aproximately 10 cm wide. 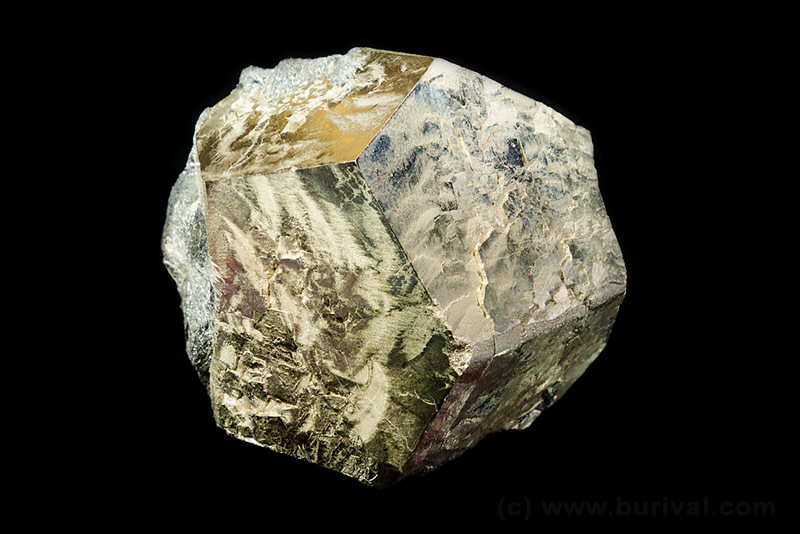 Nice pentagon dodecahedron of pyrite from Rio Marina, Elba island, Italy. This classic piece has 6×6 cm.